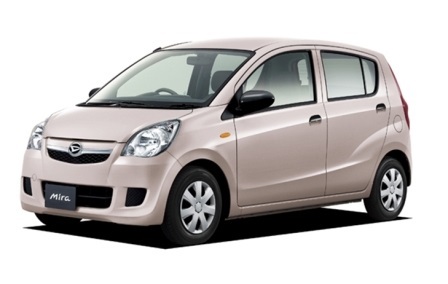 The Daihatsu Cuore is a Kei car type vehicle built by the Japanese car maker Daihatsu and here we are for Daihatsu Cuore 2019 Model Price in Pakistan. 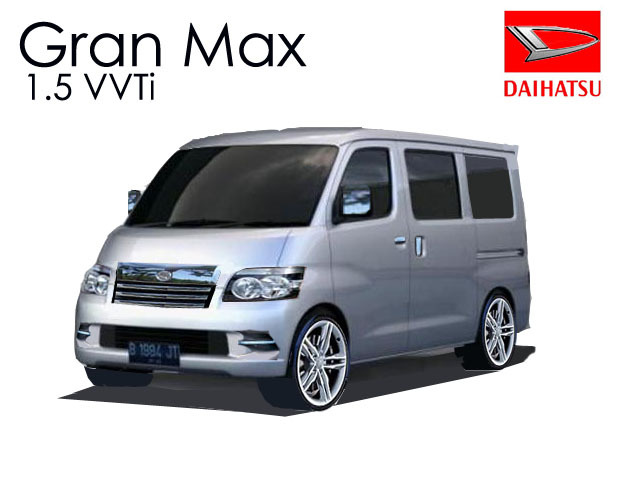 It comes with a variety of options and chassis variation with the latest variant having four models. 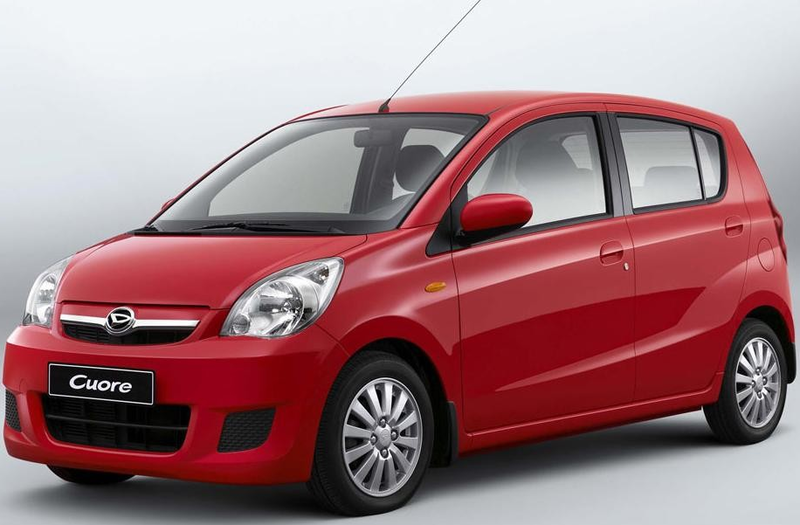 The Mira is the latest successor to the line of cars begun with the Daihatsu Fellow of 1966 and was originally introduced as the commercial version of the CUORE . 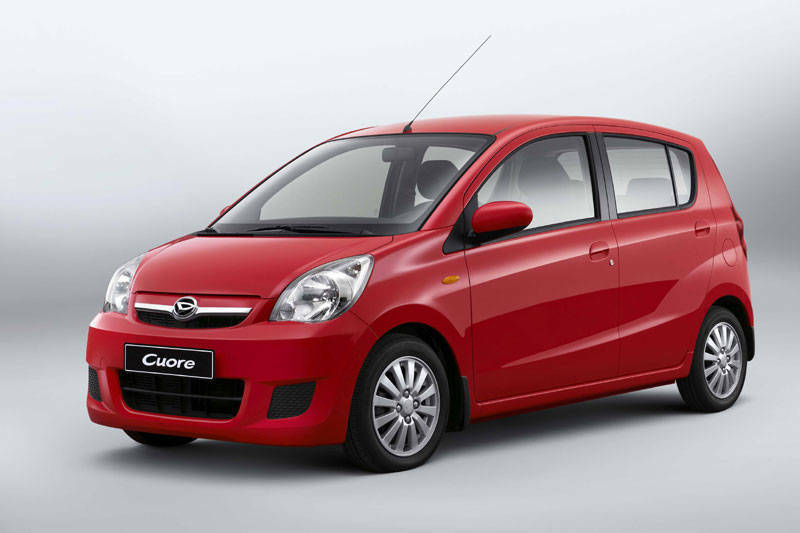 The new model Daihatsu Cuore is very good quality and style along with very low price. 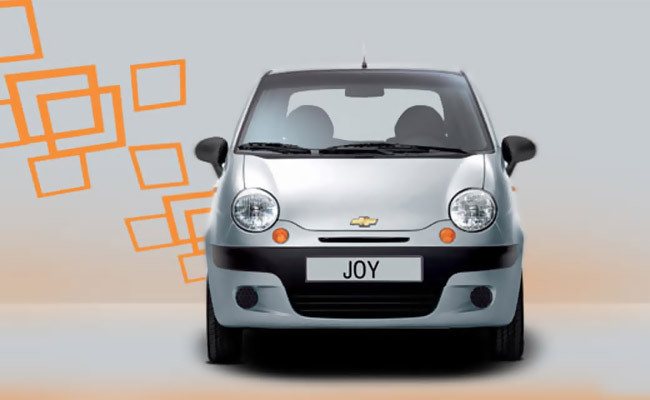 It has a stylish and attractive body with cutting edge features. 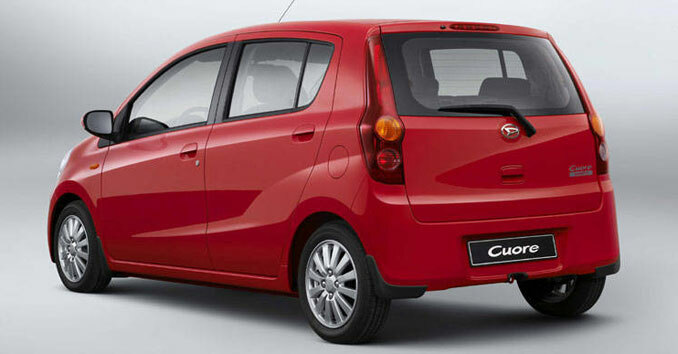 Cuore has a 3 cylinder engine along with 5 speed manual transmission. It can give up to 30 KW/55oo rpm output and a maximum torque of 65N.m. 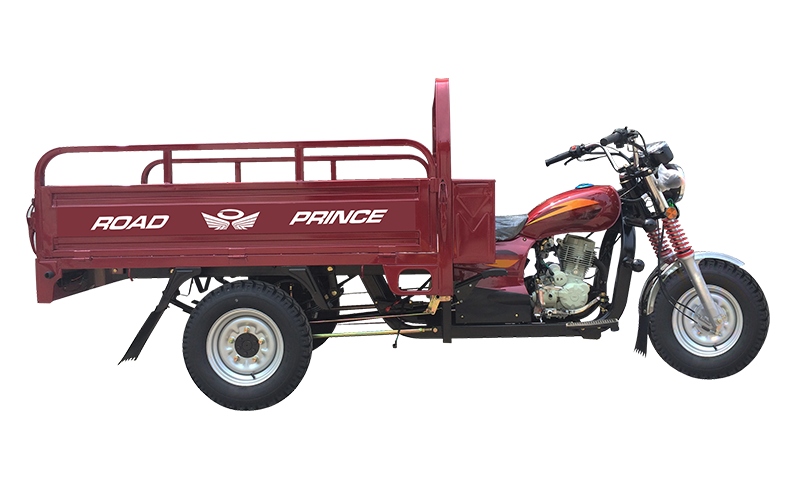 it engine power capacity is 660cc. 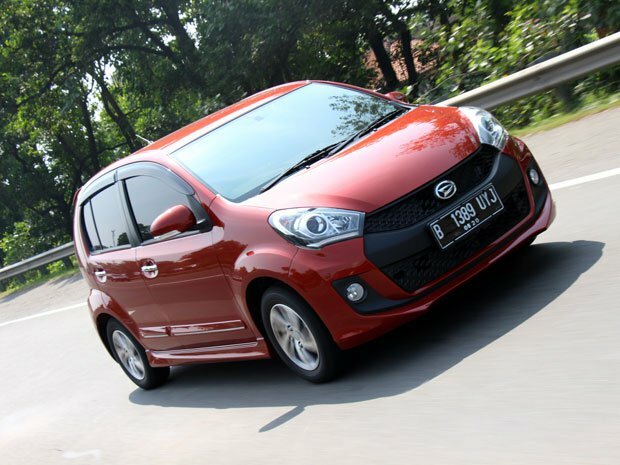 its performance is very good and it has a powerful engine that makes it produce good performance and mileage. It has a good air conditioned system and comfortable seats to sit on. 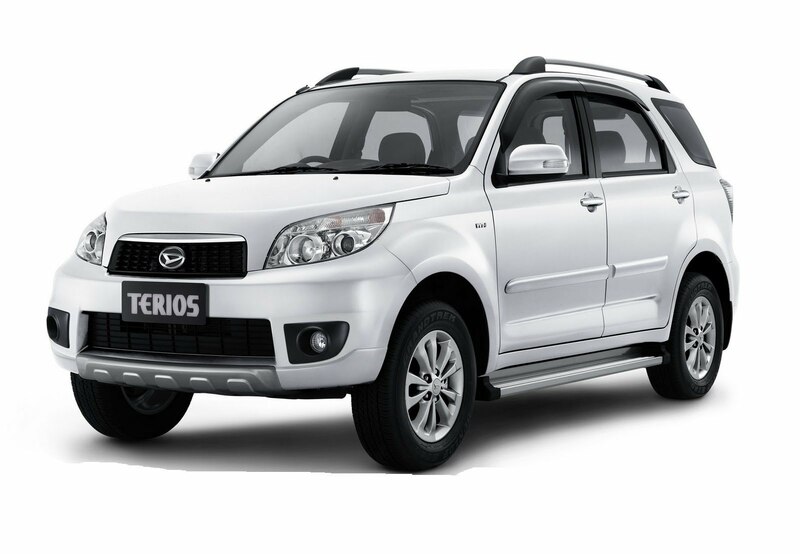 It is a comfortable car for driving and travelling purposes. 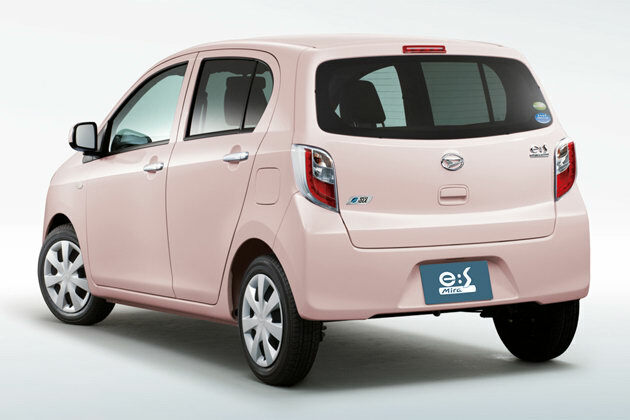 Daihatsu Cuore 2019 has the braking system that is tested well under all circumstances which will enable you to stay safe during your journey. Its interior is simple and it has good quality embedded in it. Cuore gives you a nice drive with a good view of outside. It has different colors from which you can select while buying this red, blue and white are the colors people mostly choose. I need a car daihatsu coure model 2017 thru bank installment.